Description: This WebQuest is to be used with first grade students. 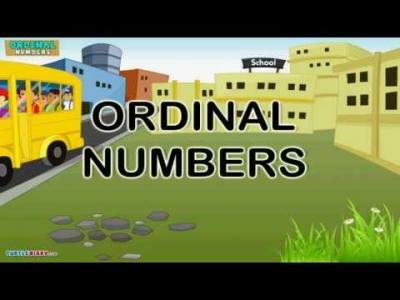 The lesson will focus on ordinal numbers and how these special numbers describe position and how they are used. Students will utilize technology to learn ordinal numbers as well as learn how to apply ordinal numbers to real world scenarios.